First of all please tell our readers when the company WWL was established, given that Wilhelmsen and Wallenius were independent companies before. Who owns the company currently and what is the ratio of ownership between Norwegian Wilhelmsen and Swedish Wallenius? 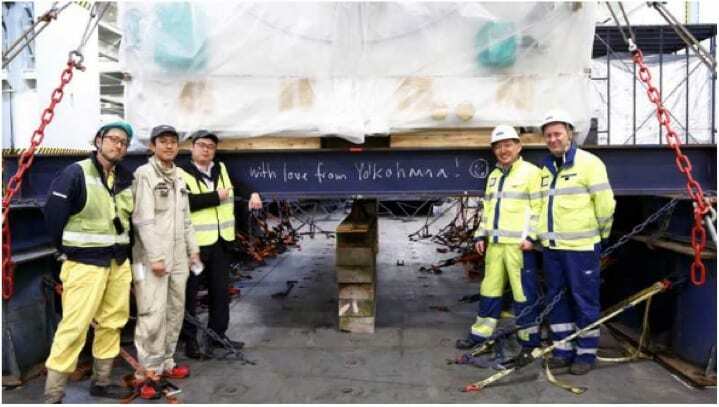 Founded in July 1999, Wallenius Wilhelmsen Lines was the result of a joint venture of the operating activities of Wallenius Lines of Sweden and Wilhelmsen Lines of Norway. 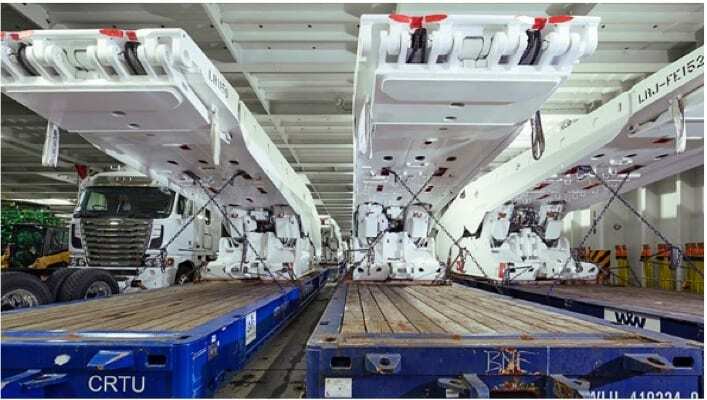 Both are well-established family-owned transportation companies known throughout the world for their reliability, quality, innovation and personal service. The owners signed the agreement to establish Wallenius Wilhelmsen Logistics ASA as a listed company incl. EUKOR, WWL, ARC plus vessels in December 2016. Completion of the merger is expected in Q1, 2017. Both parties will have an equal shareholding in the new entity. Read more about the merger here. When did WWL decide to establish a logistics arm and what are the main functions? 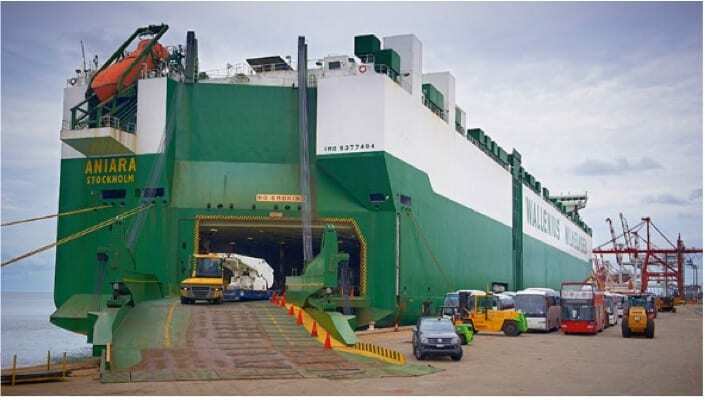 In 2006 the company name changed to Wallenius Wilhelmsen Logistics as a results of a strategic shift towards fully integrated outbound logistics services. 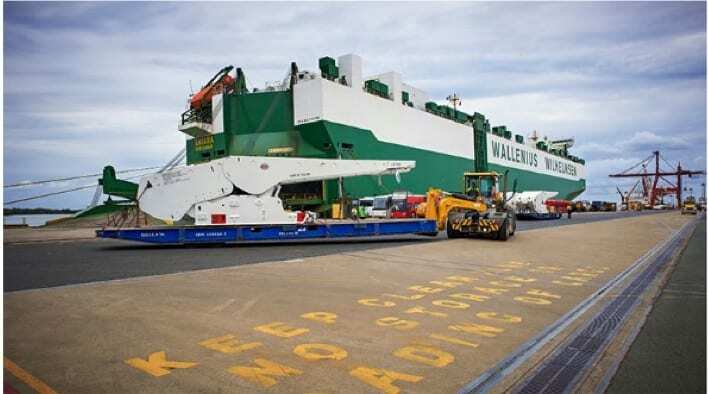 Wallenius Wilhelmsen Logistics delivers innovative and sustainable global shipping and logistics solutions to manufacturers of cars, trucks, heavy equipment and specialised cargo. 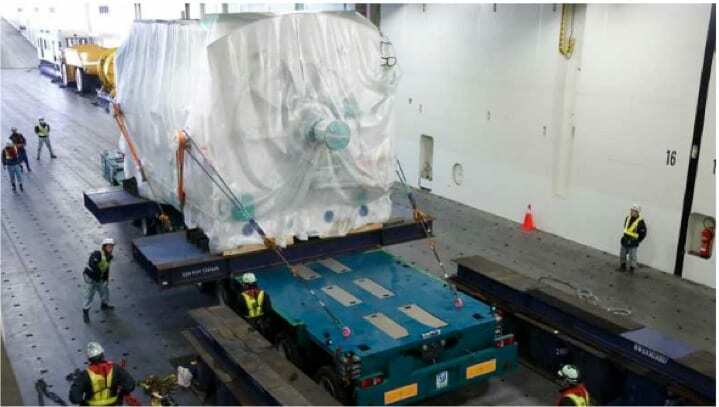 WWL handles complex project cargo such as rail cars, power generators, mining equipment and yachts. 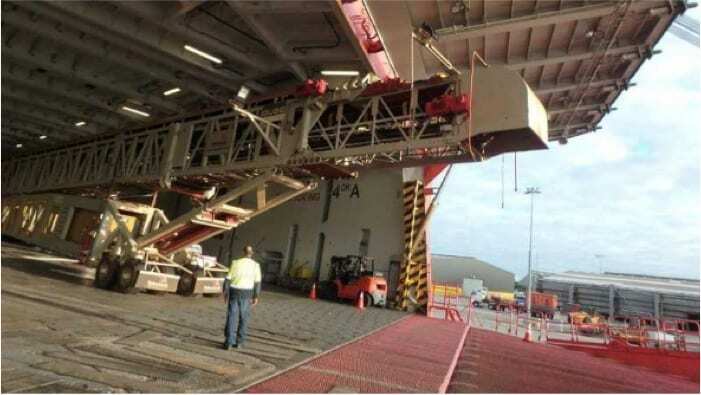 WWL’s sophisticated supply chain management solutions ensure an efficient integration of ocean transportation, inland distribution, terminal handling and a large comprehensive range of specialised technical services. 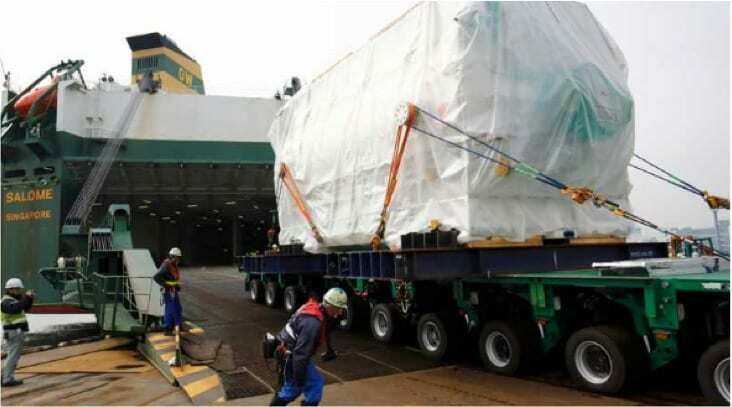 What is the scope of WWL in terms of total logistics solutions? 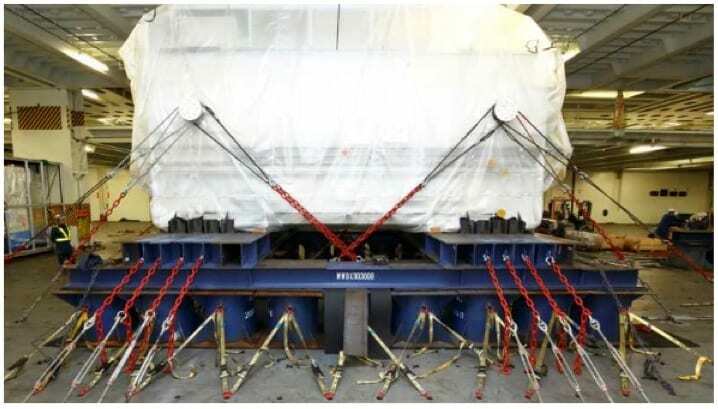 WWL serves the OEMs and freight forwarders in the auto, rolling equipment and breakbulk market sectors. 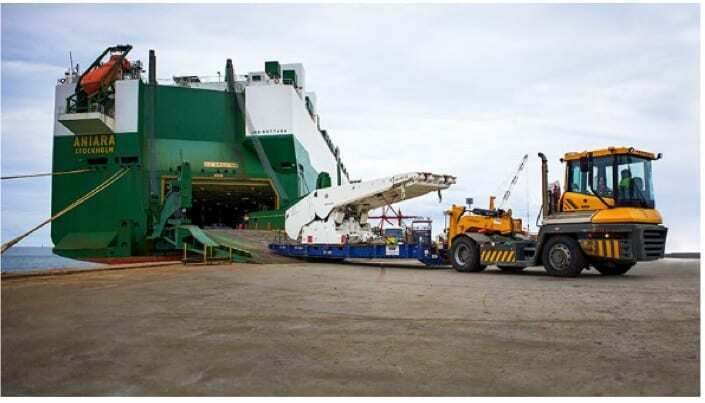 Within the breakbulk realm, most of our business is focussed on ocean transport, but we do provide total logistics solutions together with our sister company, WWL ALS (Abnormal Load Services). In case some of our readers are interested to get a quotation from you to whom should they establish contact initially? Can you provide us with a few examples of projects that you have carried ex Asia and ex Europe? Green shipping as they say is high on the agenda these days, is it more of a marketing stunt from shipowners (and others) or is it a serious issue? Are emission rules enforced with equal measure in Europe and Asia for example? We have a 156-year heritage which we believe stems from taking an approach that seeks to do what is best for people and the planet, as well as profitability. Environmental and business sustainability are inextricably linked. Also, it’s important to note the two are aligned on some key issues. Reducing CO2 is the same as cutting the fuel bill, so count on any carrier that buys fuel directly being committed to reduction. Enforcement efforts are difficult to compare between ports because consequences of non-compliance and inspection levels vary widely. 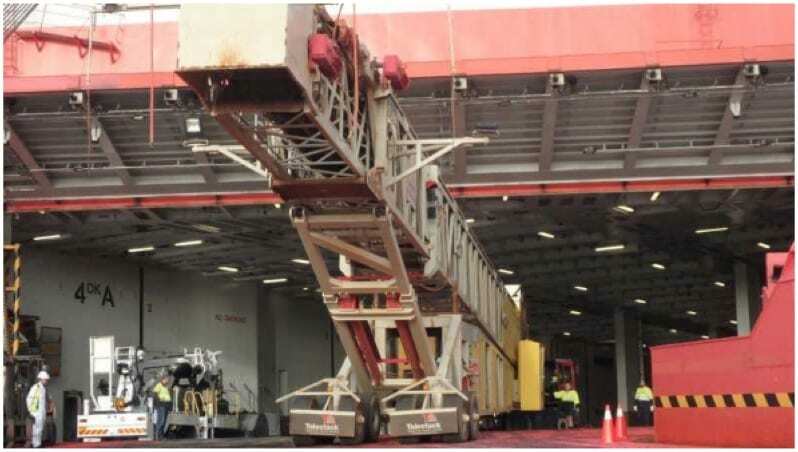 It’s not just a port issue either – high seas compliance testing is of growing importance, especially as the 2020 sulphur regulations approach. Mr. Strevens when did you start working for WWL and what made you choose a career in shipping in the first place? I began working for the group in 2006 and moved to WWL in 2012. There are a few reasons why I chose a career in shipping. One is that as an engineer the practical mechanics of it interest me. Another relates to my interest in the environment. Shipping is paradoxical in that it is both the most emissions efficient mode of transport yet there is still much to improve on. Thirdly my business brain enjoys the fast changing and international nature of shipping – it’s the original global industry and the one that accounts for “90% of everything”. In short, there’s a lot to like.